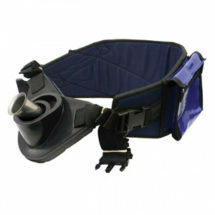 The Teza Bucket stand-up Kidney Gimbol provides the ultimate in back support. 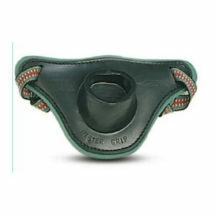 Ideal for fighting heavyweight fish. 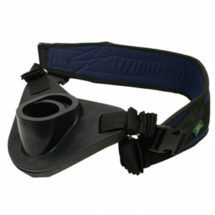 It comes standard with a back strap for fitting accessories and has a bucket with a Gimbol fitting. 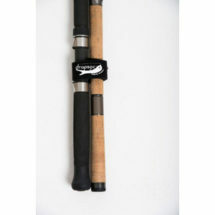 This is perfect for those anglers using stand up rods or rods with a Gimbol. 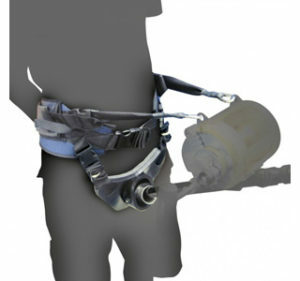 The Strategically positioned adjustable straps allow you to use the weight of your body to counter the tension on your rod when clicked into the reel.